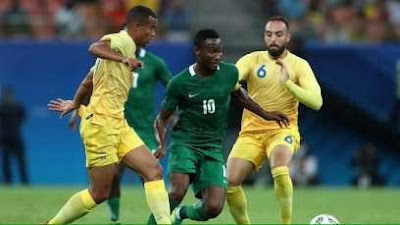 Umar Sadiq was denied by the goalkeeper after he broke free, Oghenekaro Etebo followed up from the rebound shot but the goal didn�t arrive after nine minutes. 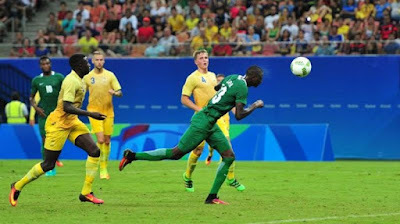 Highest goalscorer Etebo was denied time and time again by goalkeeper Andreas Linde but Umar Sadiq gave Nigerians the much needed joy when Umar headed the ball into the net from Stanley Amuzie�s left footed cross past goalkeeper goalkeeper Linde. 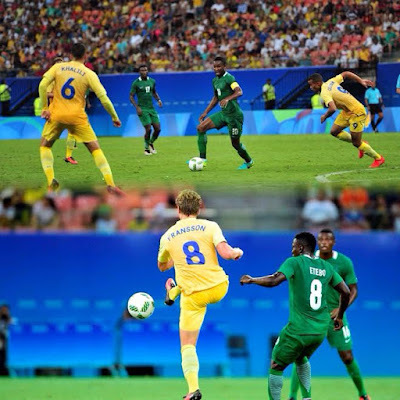 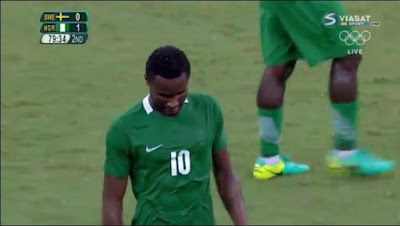 Mikel Obi, who had a wonderful performance as a number 10 had a rocketing shot saved by goalkeeper Linde. 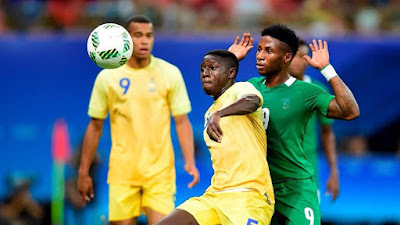 Sweden tried to pile the pressure towards the end of the match and almost got an equalizer in the 90th minute, but Siasia's men held on for the win which will send them to the quarterfinal of the competition.